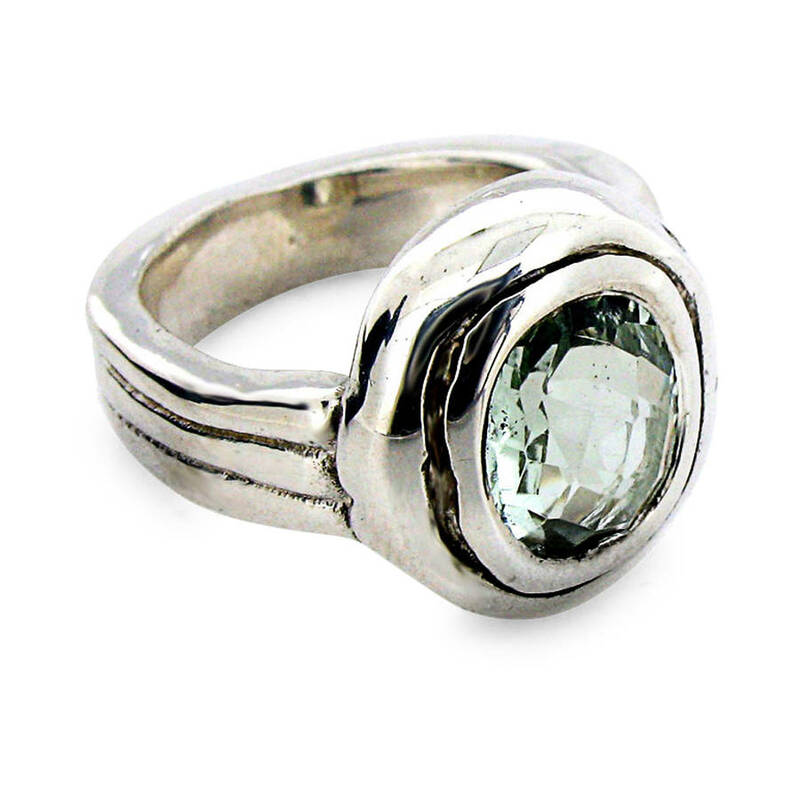 A stunning silver ring set with a 10x8mm oval checkerboard cut green quartz. 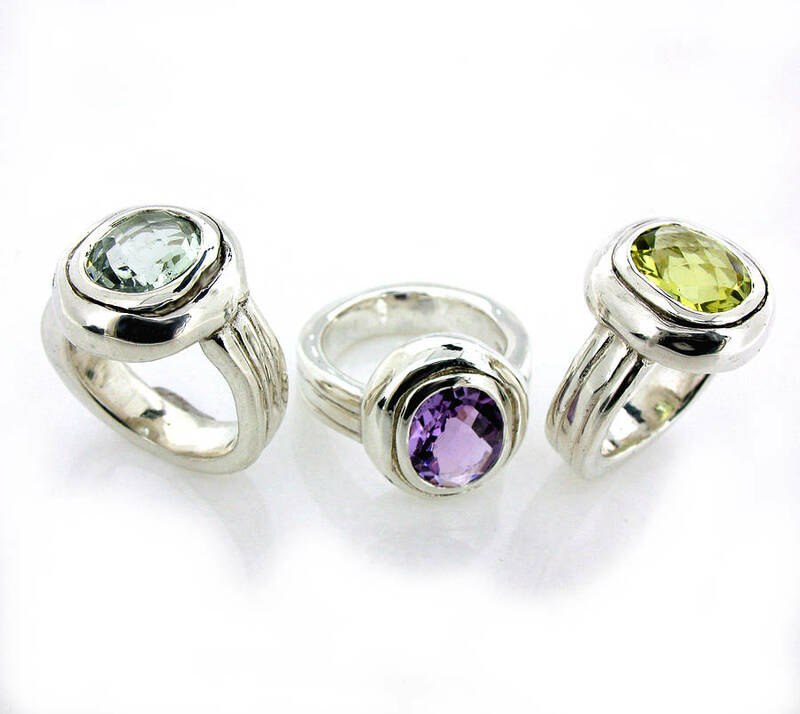 There is a choice of three different gemstones, amethyst, green quartz or lemon quartz, please see our full collection. 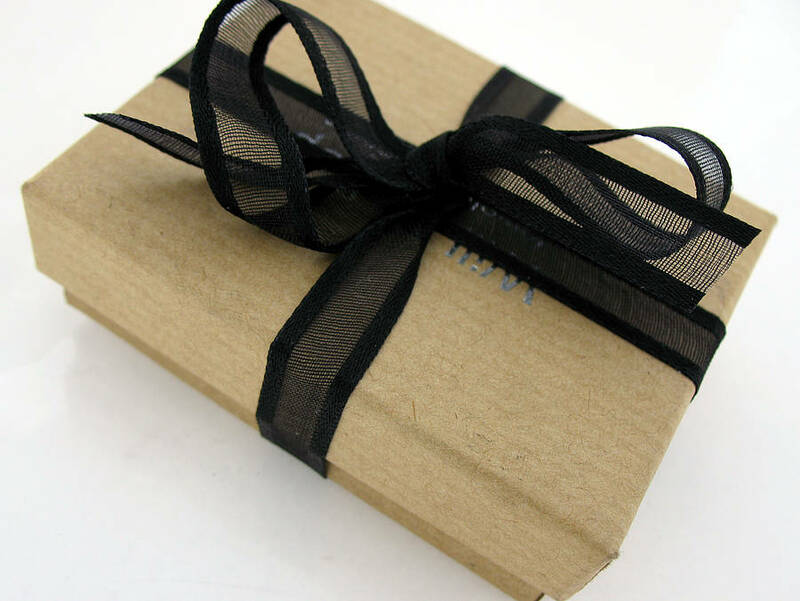 Other stones are sometimes available. The ring shank is approximately 6mm thick and the gemstones are 10x8mm.